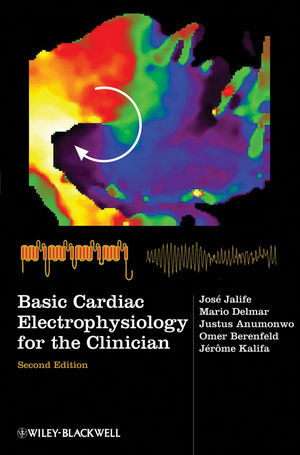 This book translates fundamental knowledge in basic cardiac electrophysiology from the bench to the bedside. Revised and updated for its second edition, the text offers new coverage of the molecular mechanisms of ion channel behavior and its regulation, complex arrhythmias, and the broadening roles of devices and ablation. Clear, straightforward explanations are illustrated by plentiful diagrams to make the material accessible to the non-specialist. José Jalife, M.D., F.A.C.C., F.H.R.S. Mario Delmar, M.D., Ph.D., F.H.R.S.